Showing results by author "Kristian Staff"
Foam rolling for beginners! Your ultimate guide to mobility & pain-free living Foam rolling used to be an exclusive practice among athletes and therapists. Now, the inner circle has expanded. Foam rolling has become a widespread practice. It is now very well known as a reliable technique for easing muscle pain and preventing injury. 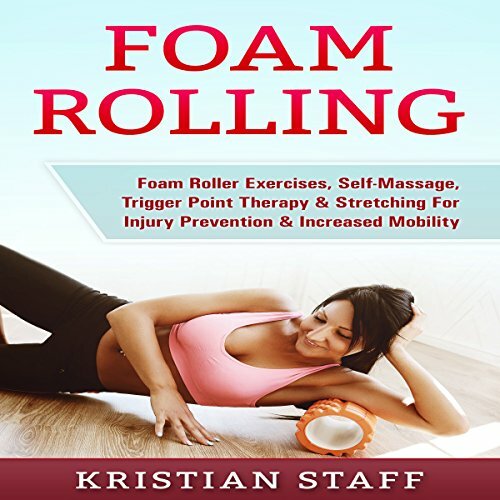 This book contains proven steps and strategies on how to use foam rollers effectively to maximize the muscle and mobility benefits they offer.